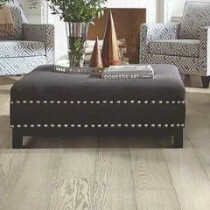 Anderson hardwood floors are known for being beautiful, durable and affordable. 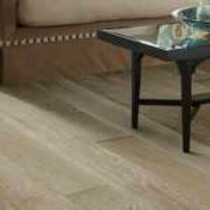 If you’re looking for a real authentic look and feel of an old traditional wood plank floor, Anderson wood floors is the one to get. 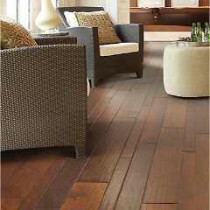 Anderson Hardwood Flooring has perfected the art of making hand scraped floors and has a wide variety of species and colors, so you are sure to find the perfect fit for your home.The hardwood styles brought to us by Anderson Floors are some of the finest in the industry. 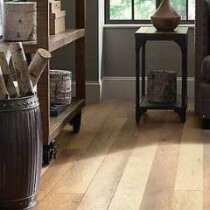 They manufacture beautiful, hand-crafted, and American-made hardwood flooring and engineered hardwood. Anderson uses hand crafting techniques such as hand-scraping, pebbling, a wire brushing to bring a unique style and look to each and every board. No two boards look the same. 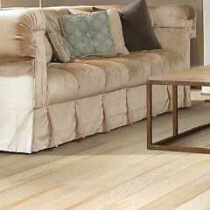 Anderson prefinished floors do not use any wax in the finish. 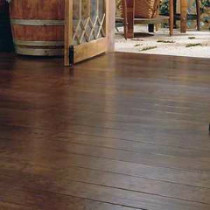 The floorboards do not require any preparation and can be installed right out of the packaging. 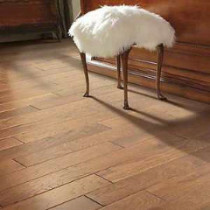 They are a simple tongue and groove, very easy to install. Feel free to call us with any questions you might have. 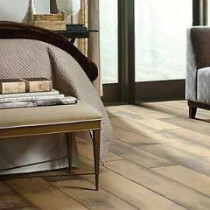 Our knowledgable flooring specialist can help you choose which is the best type for your location and needs. Please browse our online selection below and If you see something you like, be sure to request a free sample. Due to most manufacturer restrictions, we cannot advertise our low prices. 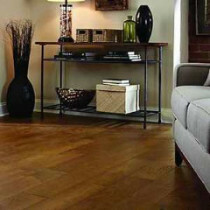 Call us today for your discount flooring price at 800-226-8727. 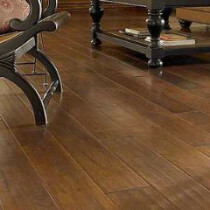 Anderson Hardwood Flooring is distinctly known for it's beautiful hand scraped wood floors.